You can move into a New Energy Efficient Home by Summer 2019! 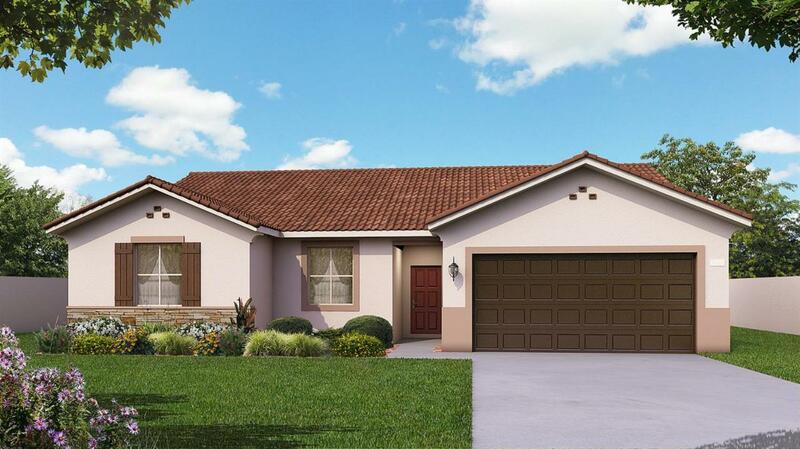 The Alva 1548-Spanish Elevation Home Design - built by GJ Gardner Homes Northwest Fresno! With 9 foot ceilings, this home design boasts of a spacious open concept floor plan - large great room and kitchen with maple cabinetry, and granite countertops! 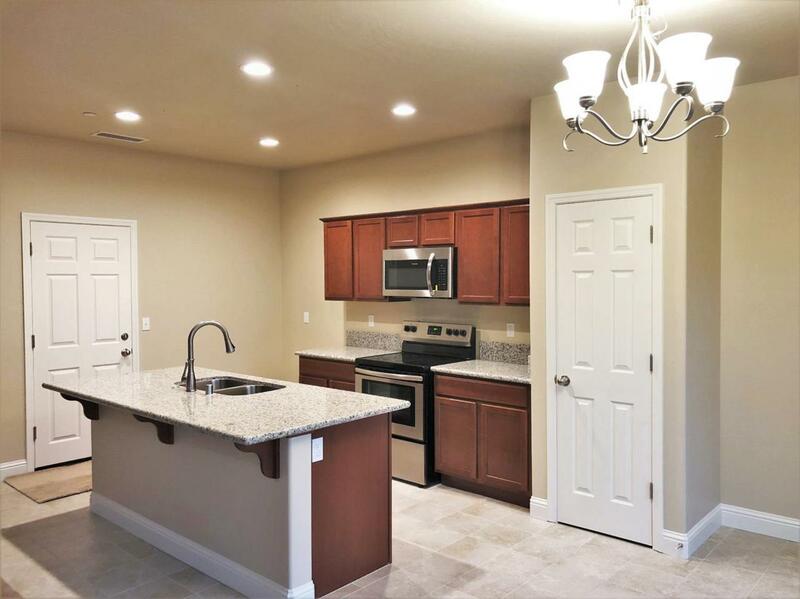 Kitchen pantry, stainless steel range, microwave, and dishwasher are included! There's a central island with bartop seating. This 1548 sq. 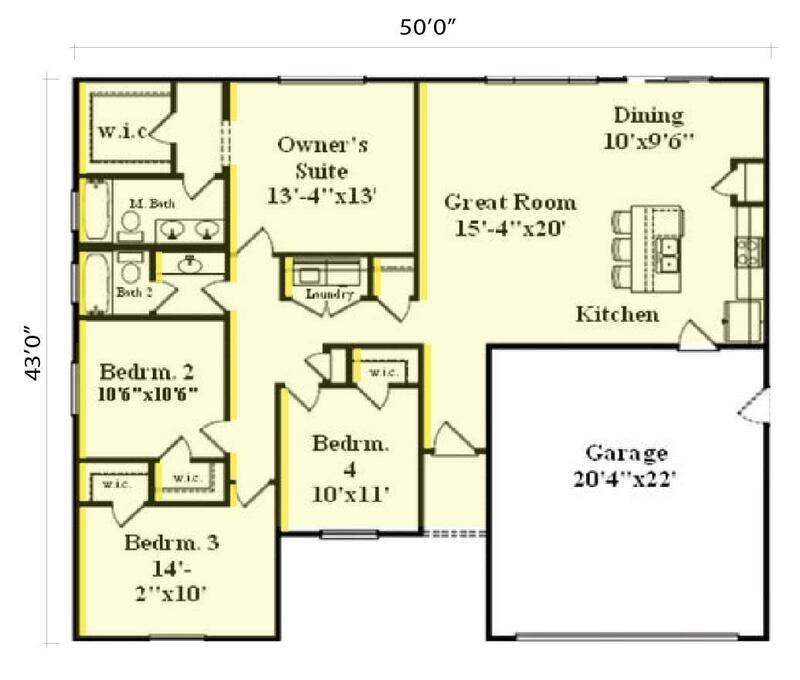 ft. plan features 4 bedrooms and 2 bathrooms. The master bath features a shower/tub, and double vanity. Hurry, there's still time to choose your own color selections and interior finishes! Drought-tolerant front yard landscaping with sprinkler system. 2-10 Warranty Included. 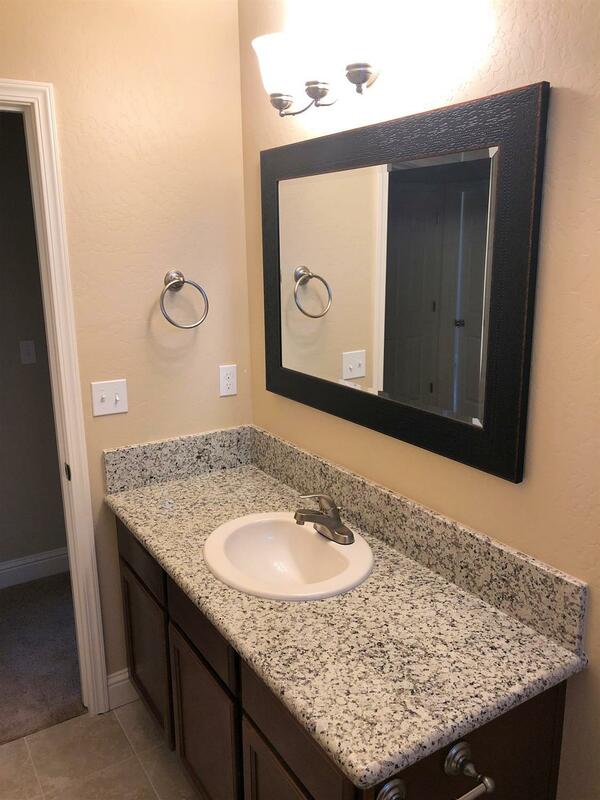 Pictures featured are of a model home, they may depict landscaping, upgraded fixtures, features, facades, and finishes that are not included in the stated price.